The HCHC Alumni Association is an active, inclusive, and engaged community. 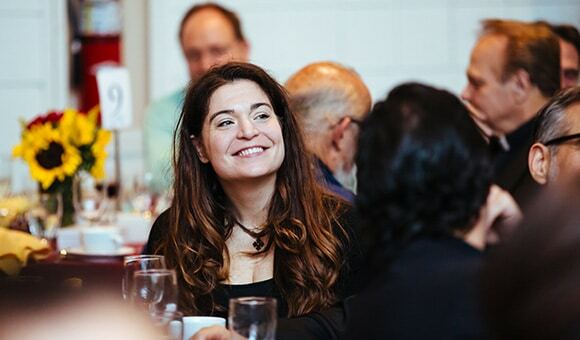 We strive to stay connected with all alumni (both ordained and lay) and offer resources, care, and support to our vast network of members. If you are a graduate of Hellenic College and/or Holy Cross Greek Orthodox School of Theology, we invite and encourage you to get involved! Please join the HCHC Alumni Association Facebook group to receive regular news and updates. 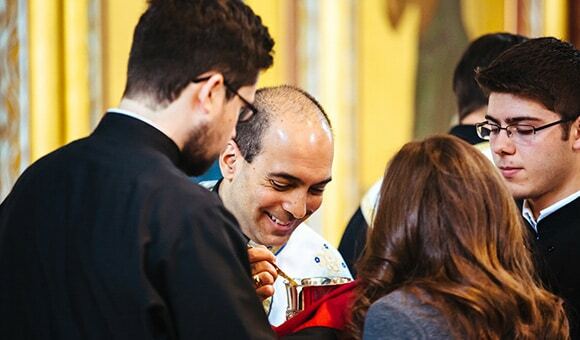 The Hellenic College Holy Cross Alumni Association connects alumni to one another and to HCHC. 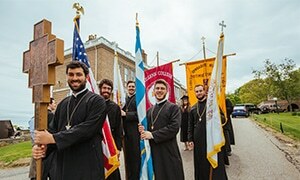 Graduates of Hellenic College Holy Cross degree programs automatically become members of the Alumni Association and are invited to participate in all activities. 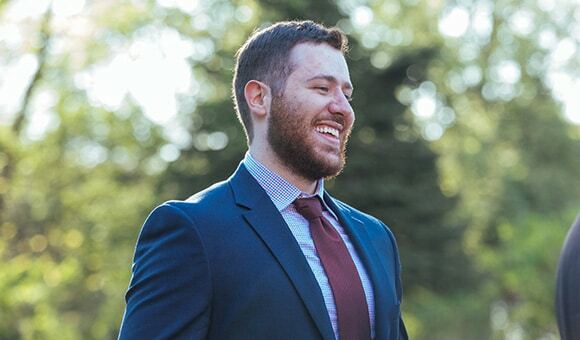 As Hellenic College and Holy Cross alumni, we take pride in knowing that more than 2,000 graduates are making a difference in communities throughout the world. As clergy and laity, missionaries and administrators, our alumni excel and lead. The Alumni Association strives to find a variety of programs that provide useful benefits in the form of discount privileges and member services. We are pleased to provide the following benefits of membership. Should additional benefits be added during the year, you will be notified as they become available. Membership benefits are non-transferable and are subject to change. Fitness Center Access: Whether you are visiting the Brookline area or live nearby, as alumni you are invited to take advantage of HCHC’s state-of-the-art Fitness Center. Please contact us to arrange your visit. Library Access: Alumni are invited to take advantage of the resources offered by the Archbishop Iakovos Library and Learning Resource Center. Please contact the library directly at 617.850.1223 for more information. Please be sure to update your information so that we are able to provide you with benefits updates.